Snooker and Billiards in the West Country reached new heights following the West of England Billiards and Snooker Foundation (WEBSF) sponsorship agreement with the Tindle Group, owners of the Sunday Independent. The agreement involves sponsoring a new Snooker Tournament to be known as the Gold Waistcoat Tour. The tour commences on the 19th March 2005, 10am at the Victoria Snooker Centre, St Budeaux, Plymouth. This is followed by two more tournaments at Bells Court Snooker Club Falmouth and Sidwell Snooker Club Exeter. Each venue hosting one tournament in the series in April and May respectively. The tournament concludes with a finals day at the Victoria Snooker Centre in June. There will be cash prizes and trophies presented at each tournament. As this is a pilot scheme the first 32 entries received will be guaranteed a place on the tour, so be quick! Full dress code will be a condition of entry along with a fee of £25 per tournament and a £10 membership to join the West of England Billiards & Snooker Foundation. The format of the tournament will be run on the same lines as the highly successful Silver & Bronze junior waistcoat tours. The purpose of this new tour is to provide structured tournaments open to any amateur player who resides within the boundaries of the West of England (Devon, Dorset, Cornwall, Bristol & Avon, Wiltshire Somerset & Gloucestershire). Roger Cole spokesman for the WEBSF said “This joint venture between the two parties will benefit all snooker players of all ages through out the West of England. We would like to thank Mr John Collins, the editor of the Sunday Independent for sharing the same vision as our management team. Bringing our sport to a much wider audience and participation. He went on to say “The Foundation has attracted financial support in the form of sponsorship. This we are passing on to our members, assisting them with travel, accommodation and entry fees to tournaments. Two of the first recipients are Kris Vincent who is representing England in Malta and Andy Symons-Rowe who has reached the final of the English Amateur Championship which will be held at Woking in May 2005. The foundation has produced a compressive Snooker Coaching Manual, which has attracted interest from some of the household names in the sport. 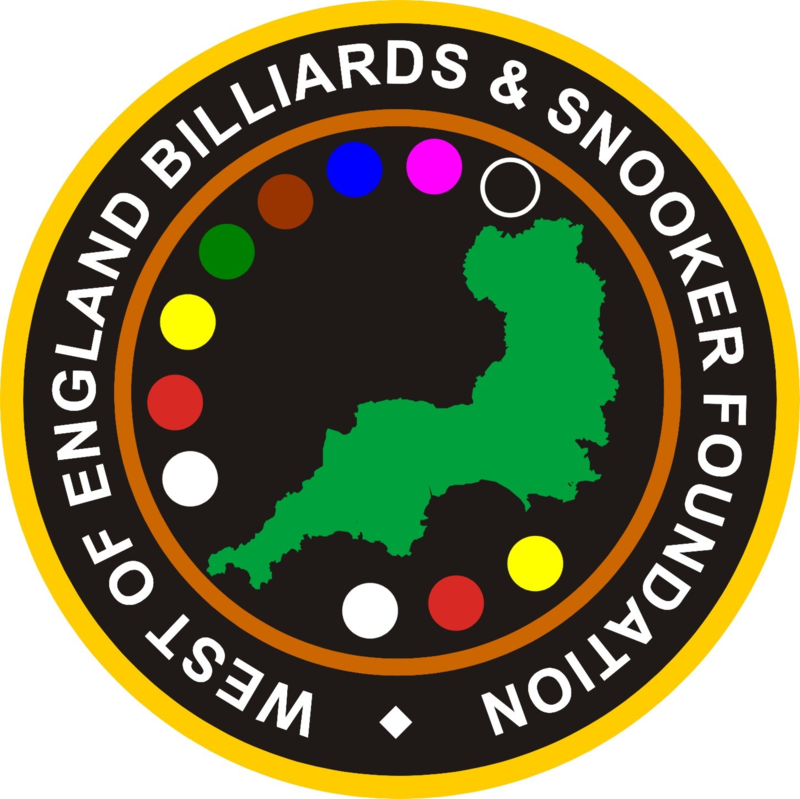 We also have six WEBSF registered Billiards and Snooker Coaches based throughout the Southwest and we are heading towards 100 WEBSF members.